The Edmonds fishing pier has been a fishing hot spot for ages, offering great salmon opportunities as well as bottom fish, crabbing an shrimp. Best of all Edmonds fishing pier is open year round, so the fun never ends. 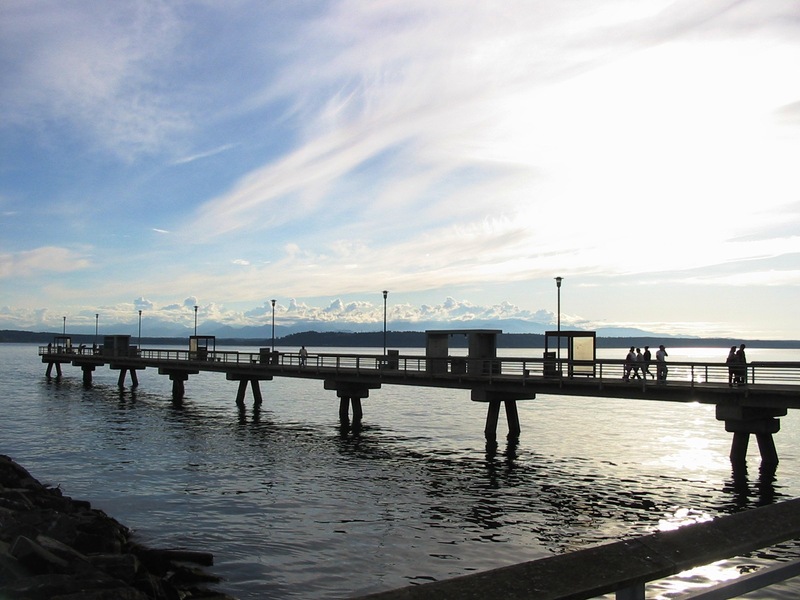 Get your pole and get going to the Edmonds fishing pier. To view our timetable chart that indicates when the salmon run this body of water become a member of Lunkersguide.com Today!!!! Fishing is year round from the Edmonds fishing pier. Occasionally Dock is Packed! On occasion anglers are stacked about 6 feet apart on the dock. Get there early to secure your spot or you may get pinched out. Become a member of Lunkersguide.com to view our Lunker location map to the Edmonds public fishing pier.